Yup, that’s AM, not PM. I first thought I was crazy too, but once the alarm goes off at 5.40am I have no choice but to put my workout clothes on and get out the door. 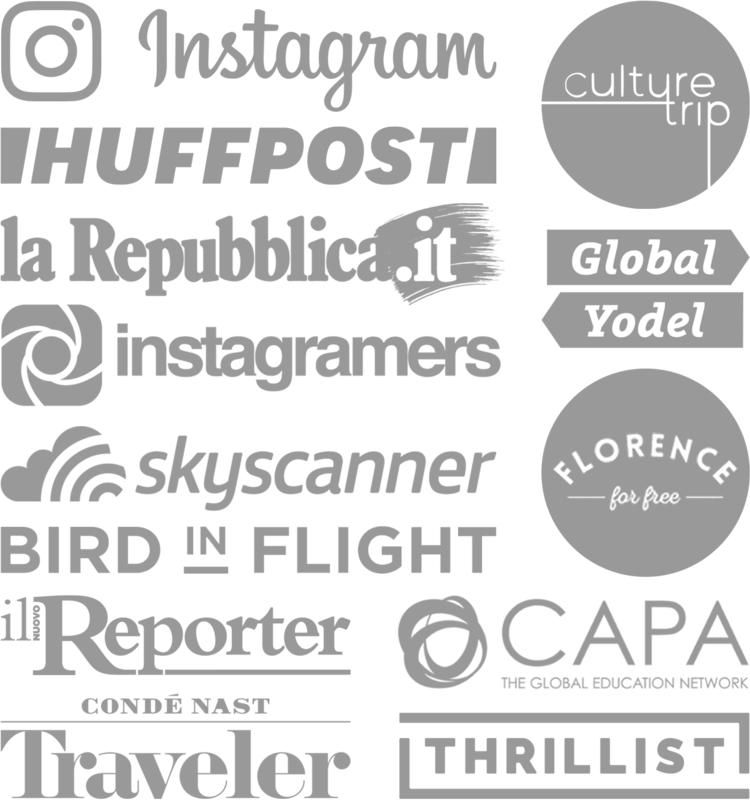 I’ve been in Jackson Hole for two months now and am dedicated to dropping some pasta weight I gained while living in Italy…and I need a workout routine that will increase my endurance for snowboarding and for Summer. Spinning at 6am helps me stick to a healthier regimen, keeping my calories to what’s necessary and choosing potent food that provides high nutrients and keeps me full. I may have slipped yesterday and woofed down a jumbo marshmallow, but don’t tell Julie, the owner of Revolution Indoor Cycling! Each spinning instructor has their own style, but the unique playlists keep me moving and helps me wake up as I’m still in sleep walking mode. I love every training style, it changes things up on a daily basis. One instructor paints a picture to help motivate those legs of mine, another instructor pushes me to increase my highest watts of the day, and another reminds me why I’m up at 6am! Some spinning classes can be so boring, but Revolution really sets the mood, especially when my eyes aren’t ready for blaring white lights. The room changes to a club-like atmosphere, which was surprising at first but I now find myself excited to spin in a dark room filled with deep colors and amazing music. Spinning class is great, especially with the brand spanking new Schwinn bikes, but it does wonders to my endurance, which helps me keep up with all the other classes I take. 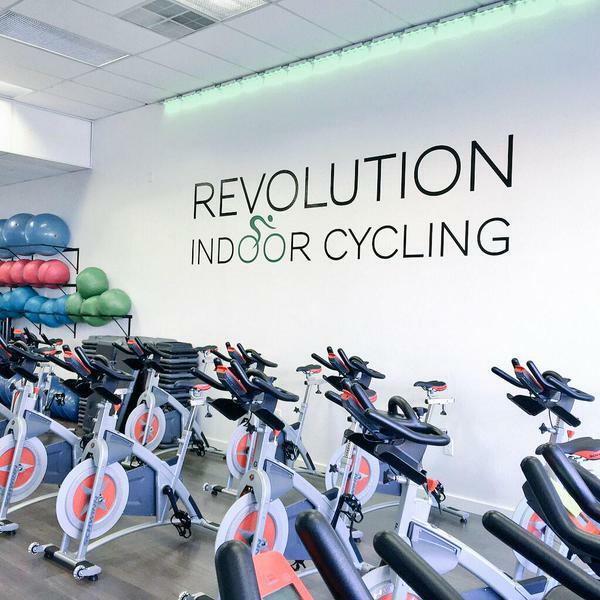 Revolution also offers Indo-Row, Shockwave and Pilates classes. Pilates has been my savior when back pain struck years ago. It’s the one thing I swear by, so I’m happy that my month-to-month gym membership includes tons of Pilates and rowing slots. So, if you want to get in shape for Summer and need to work those legs and that heart out, then join me at 6am at Revolution in Jackson Hole. 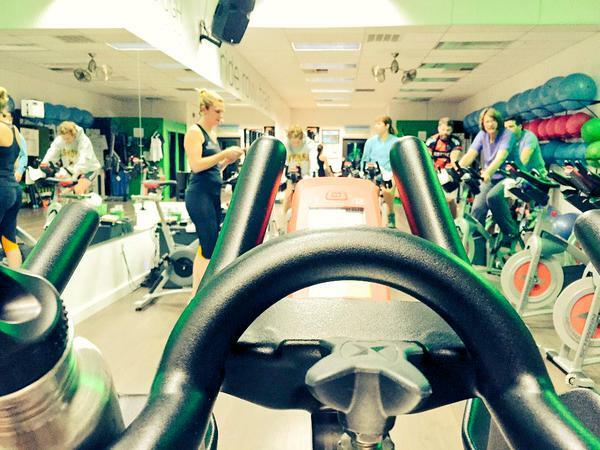 If you’re still on the fence, then sign up for the popular Pimp My Ride class that’s only $5 every Friday at 5.30pm. 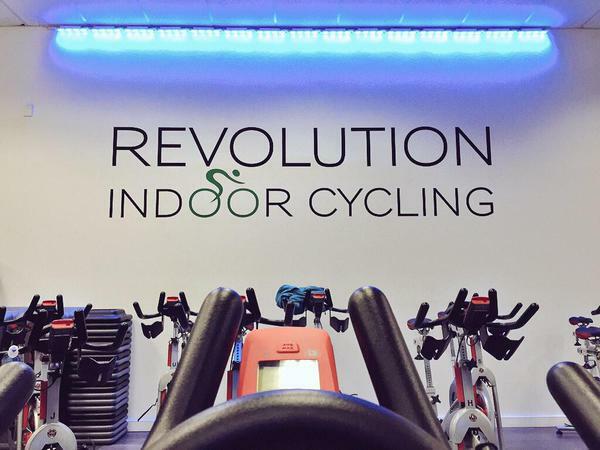 Check out Revolution Indoor Cycling’s site for schedule and prices. You can also find them on Facebook. What’s the best motivation to keep you on a workout routine? Ya, it’s a challenge but I’m always grateful once I start peddling. Ya, same goes for Florence. I was a member at Virgin Active for a few months and the classes were ok, but I don’t remember any spinning!